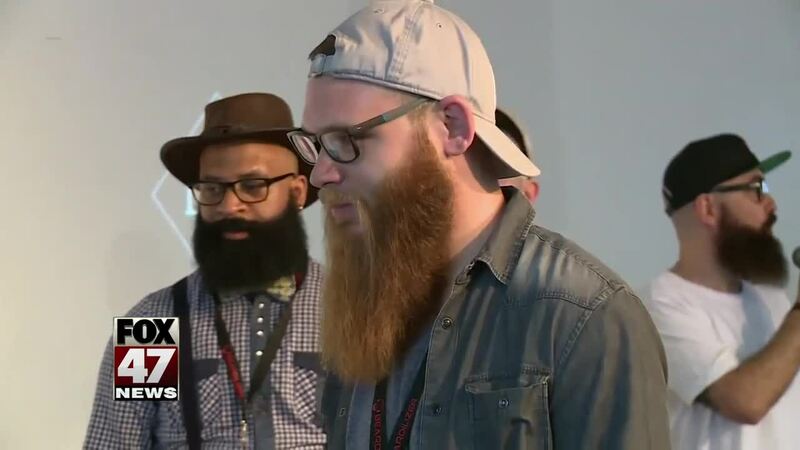 Dozens of well-groomed beards were on display this weekend at a beard championship in Paris, France. More than 60 competitors entered the second annual Championship of Beards competition. The facial hair contest was conducted in six categories including long beards, shorter beards, special mustaches and freestyle. An American from Ohio was one of the jurors. He says it's all about the creativity. Garry Faulkner, US Freestyle Beard Champion said, "I personally like just seeing what the guys create on their own. It's the hardest category to win. So I respect the category the most if you can get creative and come up with a unique design. That's what it's all about." Faulkner added, "Some categories are really hard to judge, because some categories have, like, 20 to 30 guys in them and they all look great." Faulkner is the National Beard Champion in the U.S. in the freestyle category.